Repeat prescriptions – Please allow two full working days to process your repeat request. Special prescriptions – This is a request for any medication not on your repeat prescription. It will be considered within five normal working days and a prescription issued if appropriate. Hospital prescriptions – If you have attended a hospital clinic or been discharged from hospital you will usually be given enough medication for seven days. We will then continue your medication. This prescription can take up to five days to process. Please ensure you hand in your hospital letter as soon as possible. 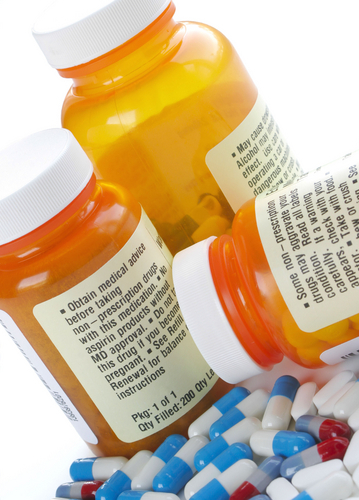 Post – You may choose to post or hand-deliver your repeat prescription. If you wish your repeat prescription to be returned by post this can take at least seven working days. Please remember to enclose an SAE. Online - You can order your repeat prescription using our secure online form. Access this via the link above.